Gone are the days when printers were only part of our workplaces. Nowadays, there is hardly any household where you would not find a printer. A large number of different printer models have been released that are well suited for the home user. All these printers feature the basic features and functionalities that are sufficient for daily use. 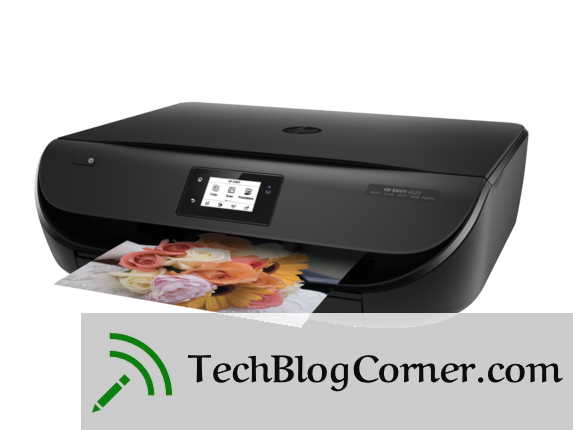 So, if you are planning to buy a printer for your home then look no further than the printers which are mentioned in this article. The HP Envy 4520 is one of the most popular multi-function printers that are present out there. The printer offers a plethora of features that are enough for the basic printing jobs at home. The printer can print straight out to the edges of an 8.5” x 11” standard sheet. 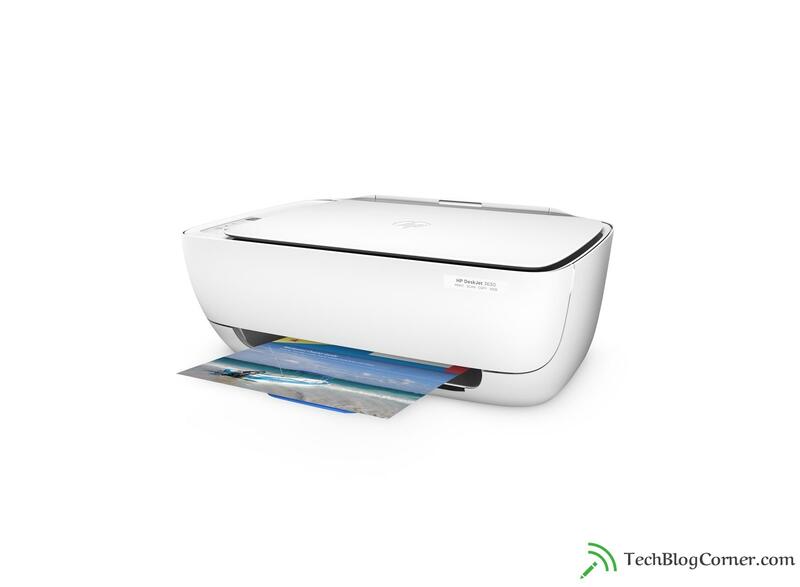 HP Envy 4520 comes with an easy to use scanner. It is the best printer that is available in the market right now. 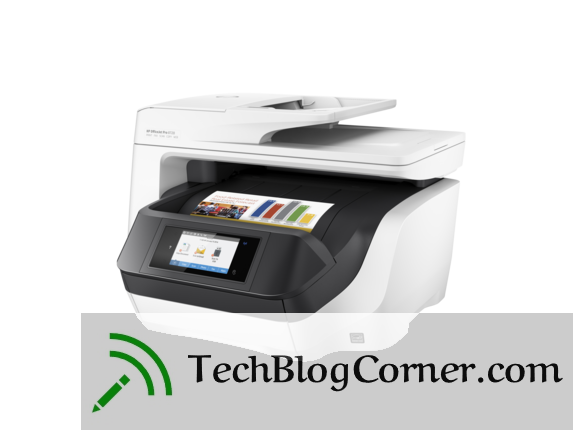 The HP OfficeJet Pro 8720 can cope with all the home and office demands. All the rival printers with the same features are available at a very high price. It is an extremely fast and versatile machine that performs all the tasks of copying, faxing and scanning seamlessly. This printer is a highly affordable multi-function ink jet printer. The Deskjet 3630 is best suited for taking a couple of print outs per week, which makes it a good option to consider for home usage. The print seed f the printer is good enough and a single cartridge can print up to 500 pages. 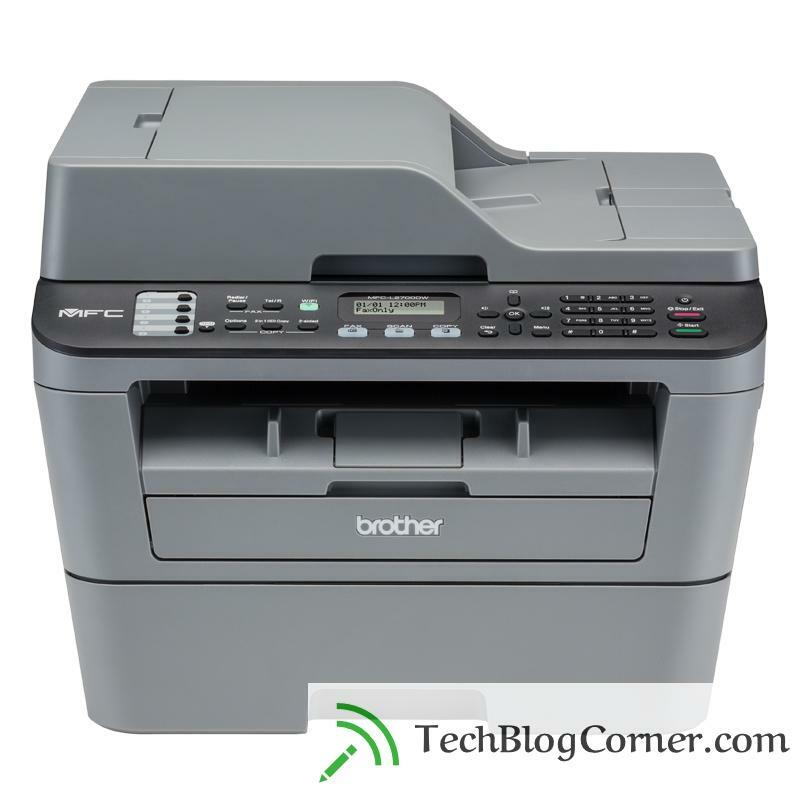 Brother MFCL2700DW is a wireless laser printer that will offer both color and monochrome printing. The printer offers great features at the price which it is available. It is a highly reliable printer and the ability to print wirelessly makes it user-friendly. If you are a person that takes frequent prints at home then go for this printer. The cost of the toner is also very low. 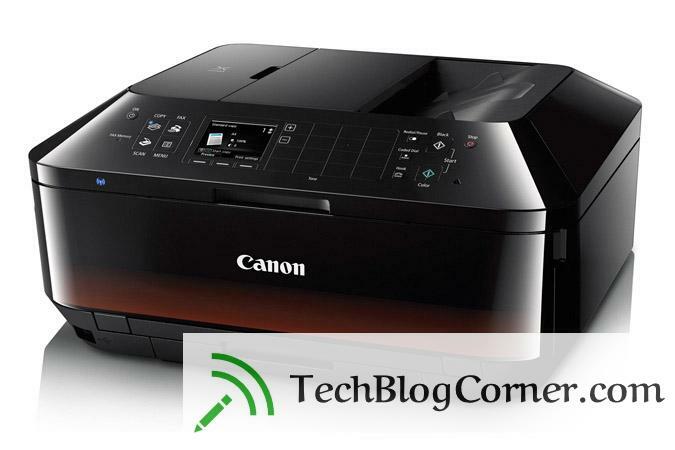 The Canon Office and Business MX922 is a great machine that offers a value for your money. The printer produces rich colors which are possible due to the 5 ink cartridges. 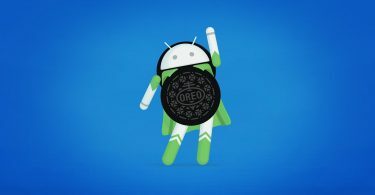 This is a bonus for the users. 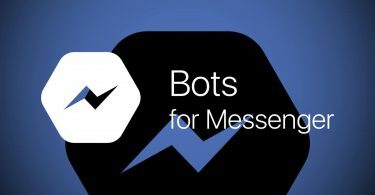 This feature will enable them to save your money. The printer has been manufactured by Canon whose reputation speaks for itself. 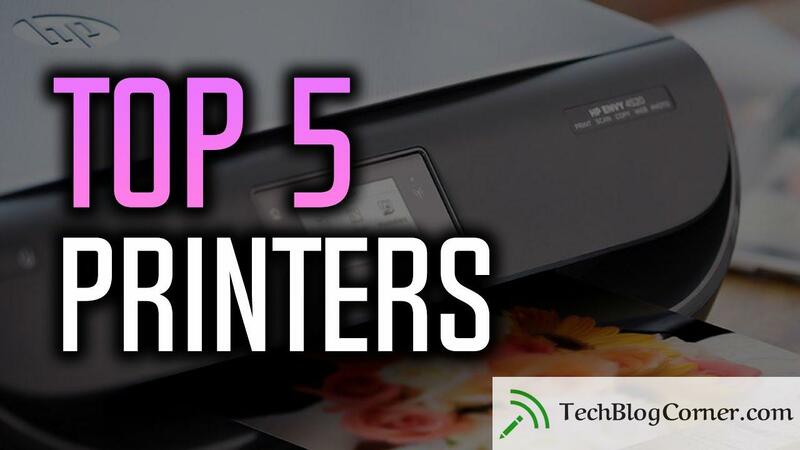 Above is a brief description of the top 5 printers that are perfect for home use. Depending on the individual requirements and your budget you can choose any one of them.